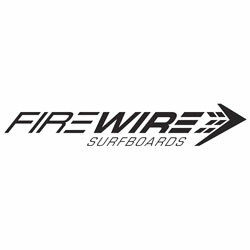 Small or large, the Firewire Surfboards Unibrow FST Surfboard will be a go to board to grab as you head out the door. 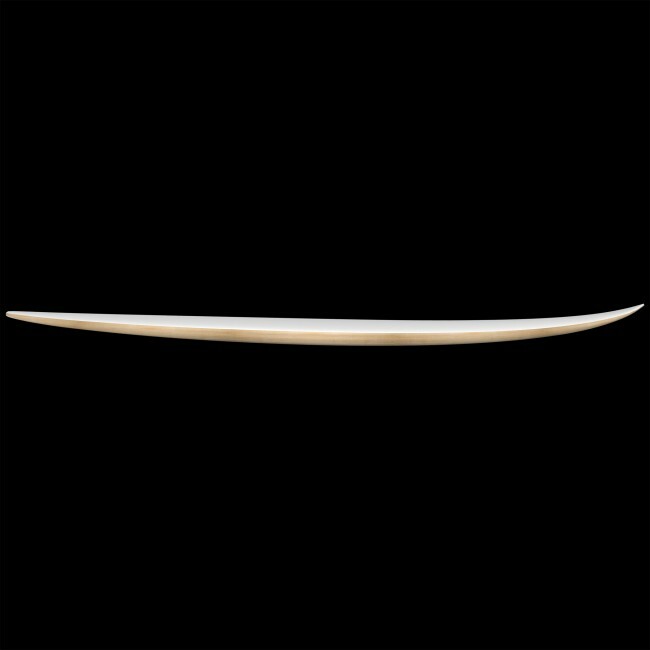 Sleeker and faster than the Dominator yet not as slicey and dicey as a Spartan, the Unibrow drives just as well as it holds rail into a turn. 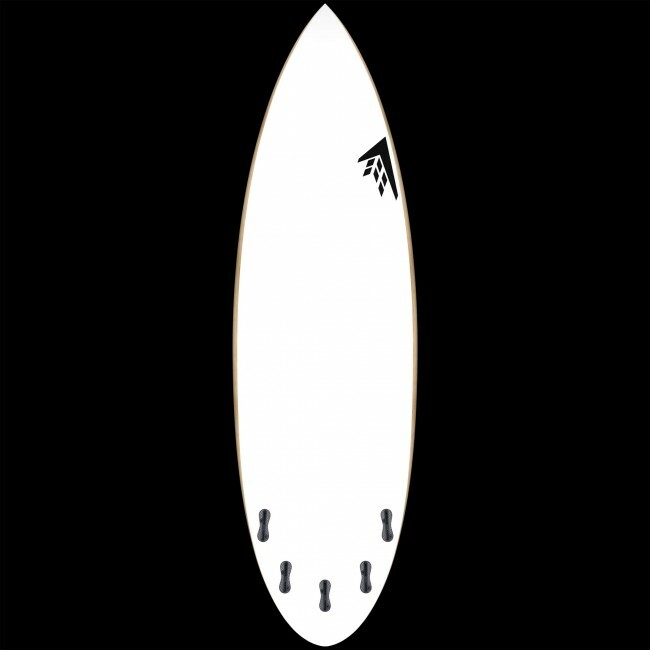 "The Unibrow has roots in a design I've been riding as my regular short board, mixed with what I've learned from designing and riding the Dominator, Sweet Potato and Potato-Nator. 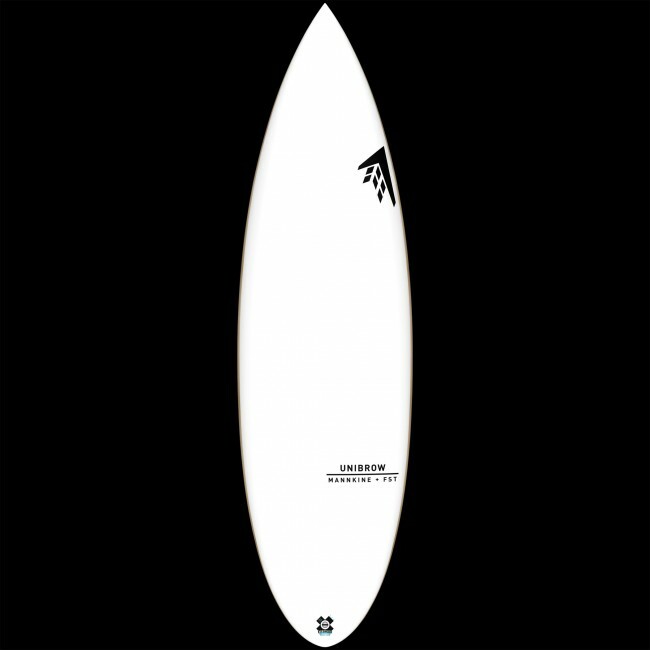 The outline curve is compressed from a regular shortboard without sacrificing the width needed to maximize paddling and planing speed." 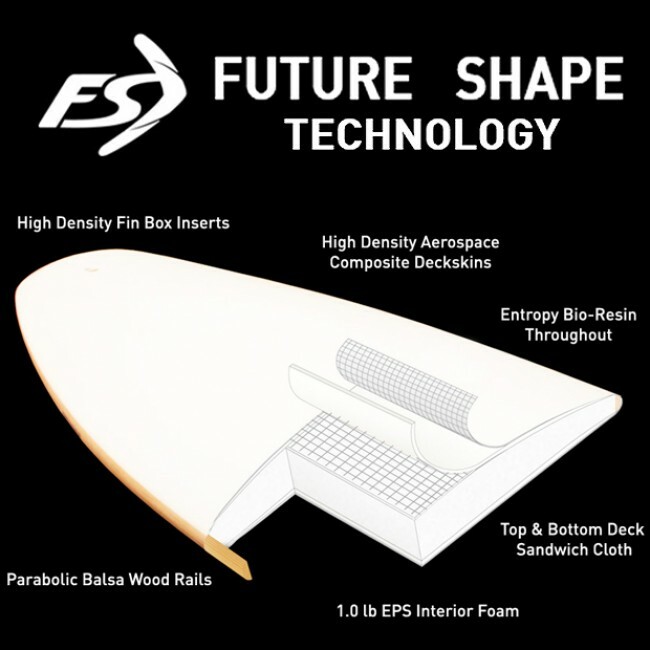 FST relies primarily on the Parabolic Balsa Rail to control flex while the high-density aerospace composite vacuumed to both top and bottom decks provide significant impact strength and are stronger than the traditional PU surfboard. 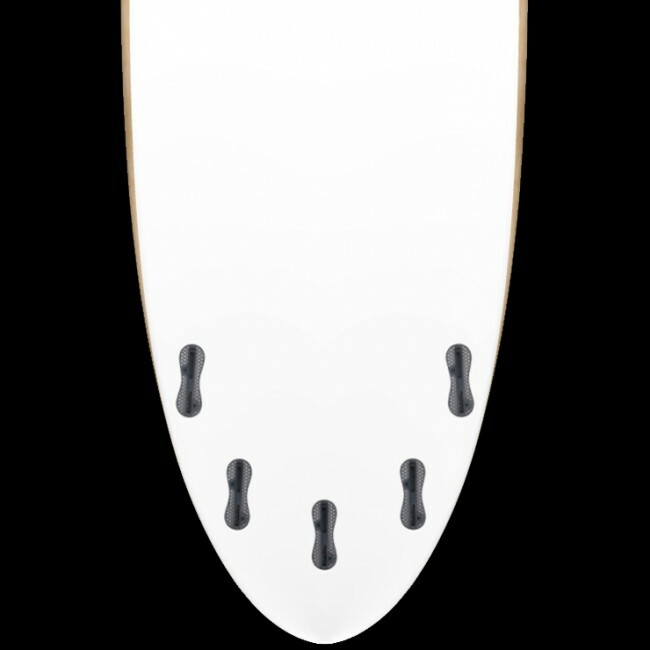 Please note these boards are definitely not indestructible and if slammed by a thick lip, or if you land incorrectly in the flats after doing an aerial, it is possible to break them.